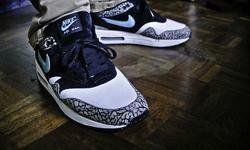 Limited edition Nike Air Max. 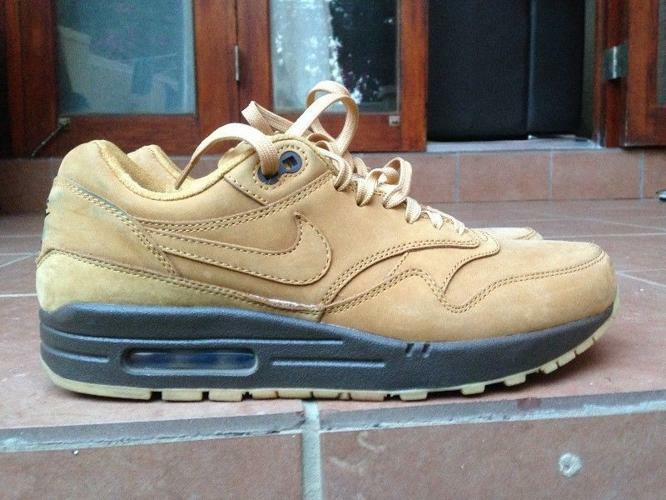 Wheat collection which sold out in less than 2 months after its release in November 2014. 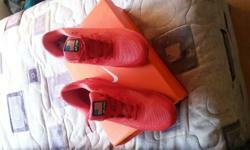 Relatively new, worn just twice. Must see. 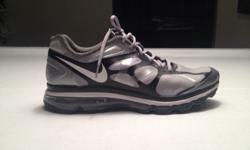 Nike Air Max 2013 Like New Size 14 UK Imported from America. 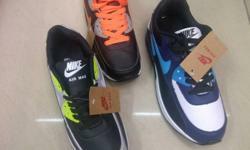 Hi there, we are selling Nike Air Max at a very reasonable price of R750 each pair.